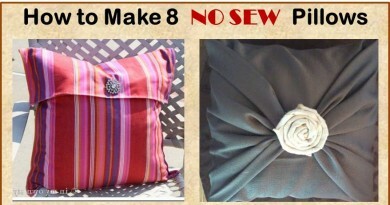 I love simple inexpensive crafts and DIY projects. I also like to decorate and make DIY gifts for holidays and special occasions. This month we celebrate Tu BiShvat. Tu BiShvat is a Jewish holiday, when we celebrate New Year of the Trees. 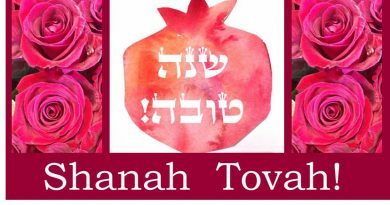 Tu BiShvat holiday symbolize the awakening of nature and the revival and blossoming of flowers and trees. One of the Tu BiShvat customs is planting trees and flowers with kids. 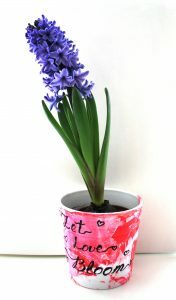 So this time I decided to make something special for both Valentine’s Day and Tu BiShvat – Simple Spring Craft – DIY Marbled Pot. 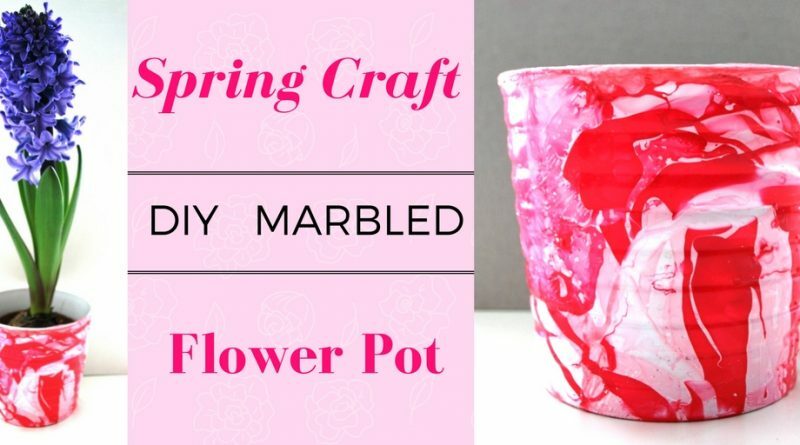 Here you can learn how to marble flower pots with only two ingredients. I must admit, i didn’t come up with this marbling idea by myself. I saw a lot of marbled crafts on pinterest, and tried one with marbled bottle. 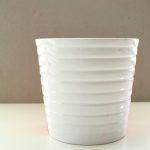 After experimenting with marble glass bottle, this time I tried to marble plant pots. 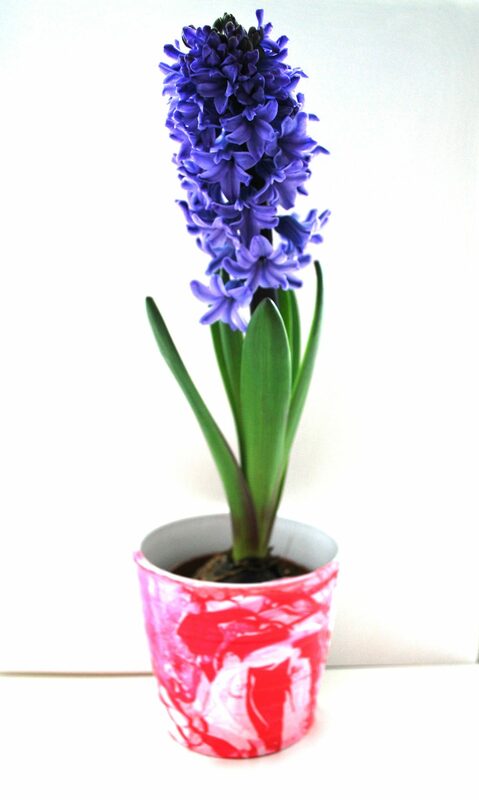 This project is really simple – it requires nail polish, water and pots. I think the reason why this marbling trend become so popular is that it so easy. It’s also on a budget and super fun DIY project. I guess you probably have everything you need for this at home. First I filled a baking pan with warm water. Then I added a nail polish by pouring it onto the surface of the water. 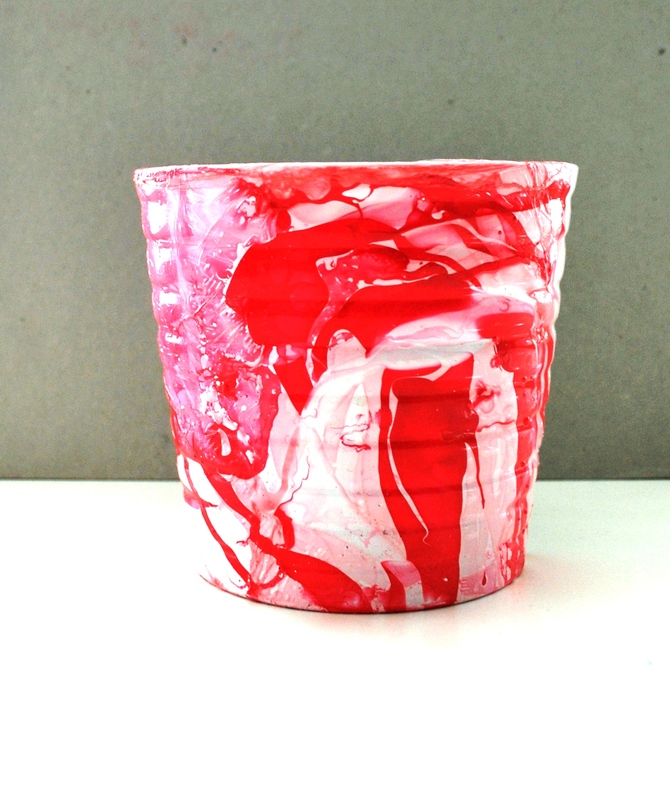 After the water surface was covered with thin layer of nail polish, I quickly dipped and rotated the pot to create the marble effect. 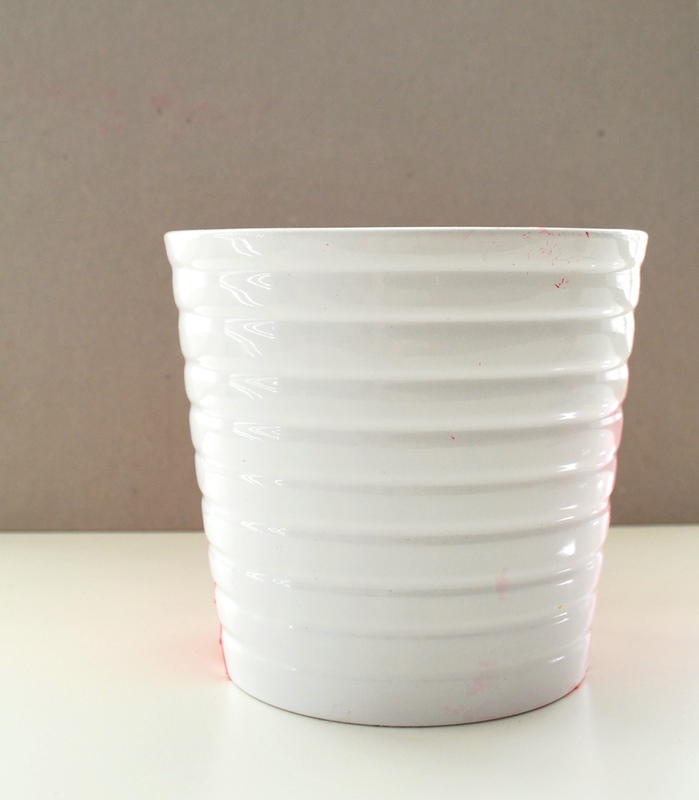 Then I removed the dyed clay pot from the water and put it on a protected surface to dry. After the pot was dry I covered it with thin coat of ModPodge to protect it when washing. This Valentine craft is simple, inexpensive and very fun. 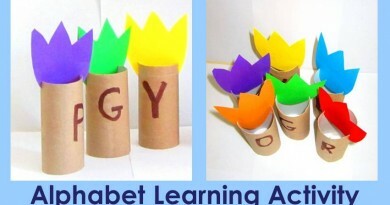 I think it could be great DIY projects for kids and teens as well. 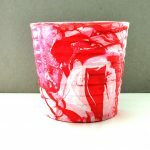 You can also make a set of marbled pots in different colors and add some Valentine’s Day sayings. 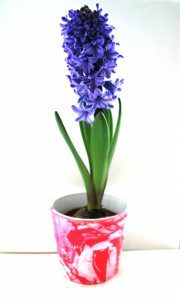 They could be great addition to you home decor or creative Valentines gift for friends and family.